Sync with the Mi Band app in real-time via Bluetooth Low Energy (BLE) to view your fitness and sleep records. Save up to a year's worth of data and get healthy lifestyle suggestions. Share and compare your data with friends to see who's healthier! Compatibility Compatible with Mi 3, Redmi Note 4G, or any device with Android 4.4 and above. 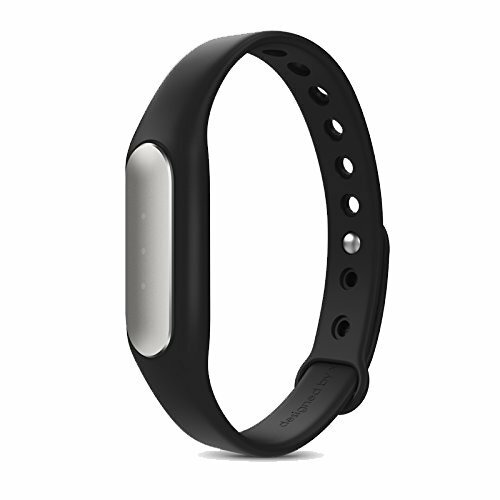 To Recieve updates and possible rewards for Xiaomi Mi Band sensor please sign in. To Recieve updates and possible rewards for Wearable please sign in.